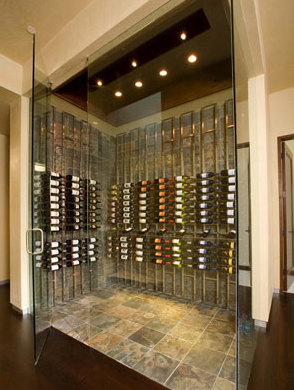 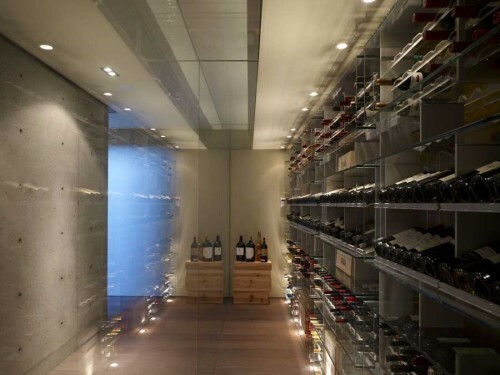 We are currently designing a climate controlled wine closet for one of our clients who is an avid wine collector. 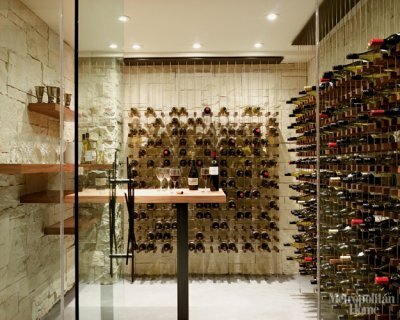 Displaying a wonderful collection of wines in a wine closet, wine cellar or tasting room is an excellent way to add character and luxury to your home. 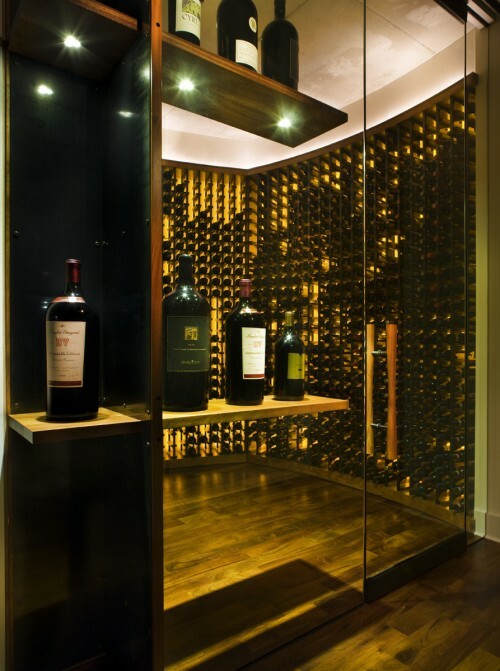 We love wine cellars with a contemporary touch, incorporating modern elements into an old tradition. This suspension system created by Sand Studios is a beautiful, contemporary way of displaying a treasured collection of bottles. 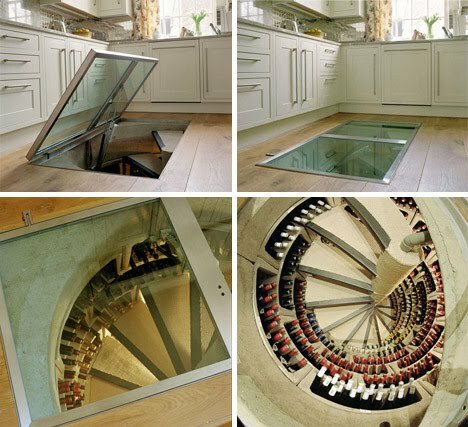 For those with limited space, creating wine storage below ground in a custom spiral staircase can be a convenient and interesting solution. 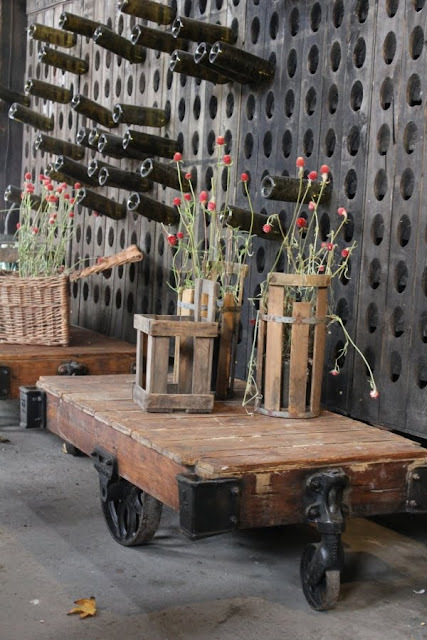 We are currently designing a climate controlled wine clolements into an old tradition. 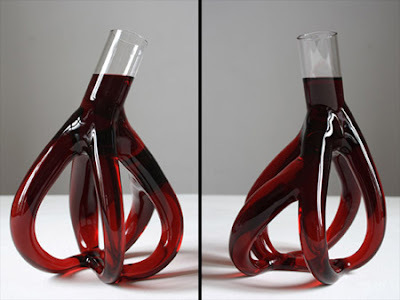 Rich design, especially I like glass decanters for wine my friend told me some features of wine. And he gave to taste some wine and I'm surprised at Negroamaro's deep history, but I didn't find anything super-interesting in it when my friend give me this wine. 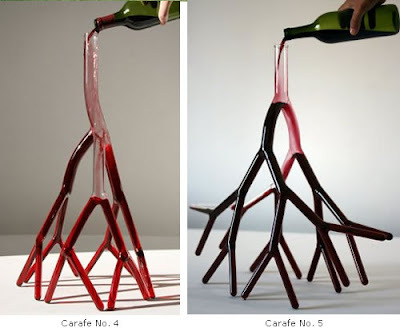 My favorite wine is Pinotage. 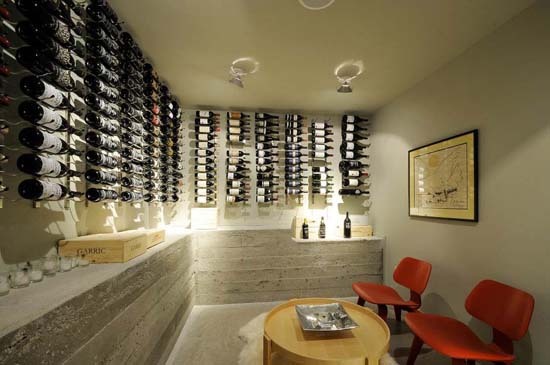 I always buy it from one wine merchant. 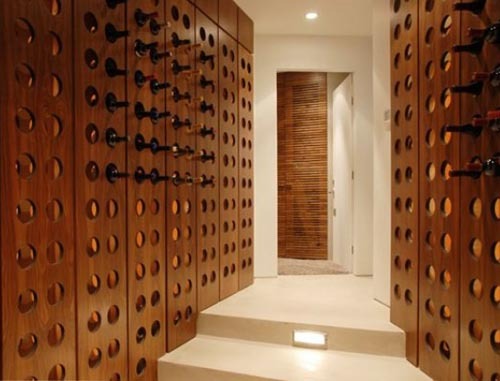 My friend well knows my passion in wine and he even gave me a cooler for wine edgestar cwf340dz review , and I completely filled it with bottles of Pinotage. 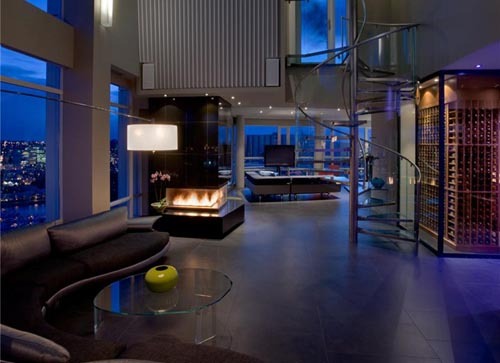 The truth is said, everyone has his own taste.